One million copies were pre-ordered. 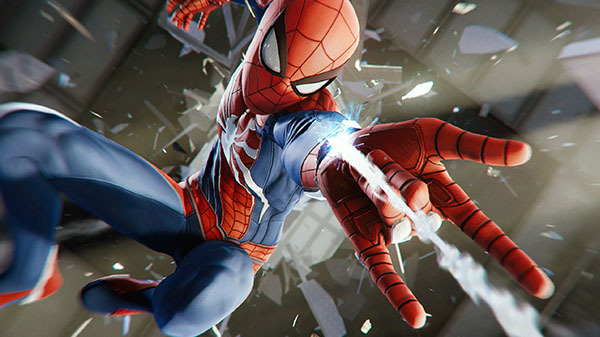 Marvel’s Spider-Man for PlayStation 4 sold 3.3 million units worldwide in its first three days of release (from September 7 to 9), and has topped the record previously set by God of War earlier this year as the fastest-selling PlayStation 4 exclusive title, Sony Interactive Entertainment announced. One million copies of the game were pre-ordered, which is another record for Sony. The 3.3 million figure does not factor in sales of Sony’s limited edition PlayStation 4 Pro bundle that includes an “Amazing Red” console and DualShock 4 controller in addition to a copy of the game for $399.99.